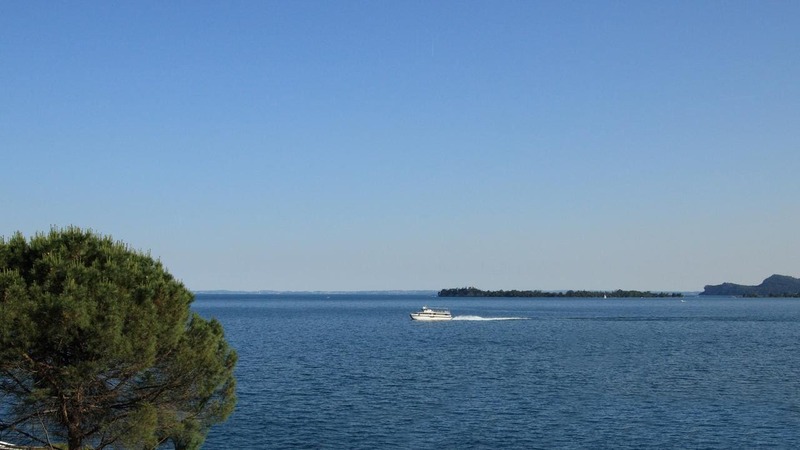 Situado 150 m from the shores of Lake Garda, Hotel Aquavite offers rooms with classic décor, un restaurante en el sitio, and a furnished sun terrace. Wi-Fi is free throughout the property. All rooms at Hotel Aquavite are air-conditioned and have light-coloured wooden furnishings. They come with an LCD TV, and a complete private bathroom. Some feature a balcony with lake views. Breakfast is a sweet and savoury buffet provided daily. The restaurant is open for lunch and dinner, serving classic Italian dishes. A bar is also available and is open until 23:00. The hotel is a 3-minute drive from the hillside estate Vittoriale degli Italiani, where writer D'Annunzio lived, and the Heller Botanical Gardens are 2 km. Guests can take ferries from Toscolano-Moderno jetty, 3 km de la propiedad, to Torri del Benaco on the opposite shore.